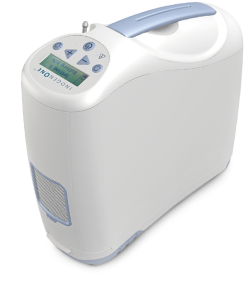 If you require medical oxygen, an Inogen One concentrator affords you the freedom and independence to do as you please, when you please, without the heavy burden of an oxygen tank. The Inogen One G2 is Oxygen. Anytime. Anywhere.